With the coming winter season, comes the festive mood. But how can a festive affair be complete without delicious food. UBP Catering London brings exclusive catering for the coming festive season. Whether its a Christmas party at office or home, we have just the perfect catering service. 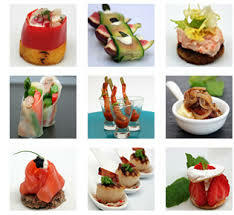 We ensure our yummy food and presentation will be the highlight and soul of your party. We have many menus available at affordable prices. You can book with us depending upon your preference and taste. We promise to serve you not just yummy food but classy presentation.